The purpose of instruction is to help students learn. The key to delivering IAU's courses is to best design the course, depending on the mode of instruction to used. Typically, each 3-semester unit course is broken into eight lessons. Each lesson can be completed in one week. By breaking a each 3-semester unit course into eight lessons, the instructor can monitor students' satisfactory academic progress (SAP) in each course. This is an essential element in providing appropriate instruction and support services to students. 1. Cognitive learning (thoughts), such as teaching someone to add fractions. 2. Affective learning (feelings, values), such as teaching someone to not want to smoke. 3. Physical or motor learning (actions), such as teaching someone to touch type. Regardless of methods of instruction, online Discussions Questions (DQ's) are required for both undergraduate and graduate courses. DQ's are based around the course text and other resource material applied against real-life business situations. These discussions are designed to improve the ability of students to critically analyze and discuss the relevant issues. For purely online students, DQ's try to recreate the classroom interaction that takes place between instructor and student. DQ's are reflective in nature and encourage independent learning. Studies have shown that DQ's require students to read other students' responses and carefully consider their response. For undergraduate courses, the primary evaluative techniques are weekly discussion questions and multiple-choice examinations. Multiple-choice examinations are utilized because they can evaluate many different subject-matter areas and can be used to measure a great variety of educational objectives. Multiple-choice examinations are adaptable to various levels of learning outcomes, primarily Remembering, Understanding, and, Applying levels, according to Bloom's Taxonomy of Cognitive Domain. For graduate courses, multiple-choice examinations are not utilized. Instead, graduate-level evaluative techniques utilize traditional papers, case studies, and/or projects, which require the use of Analyzing, Evaluating, and, Creating levels, according to Bloom's Taxonomy of Cognitive Domain. The Hybrid (Blended) method of instruction encompasses both face-to-face instruction and online learning. The Hybrid method is a blend of synchronous and asynchronous learning. 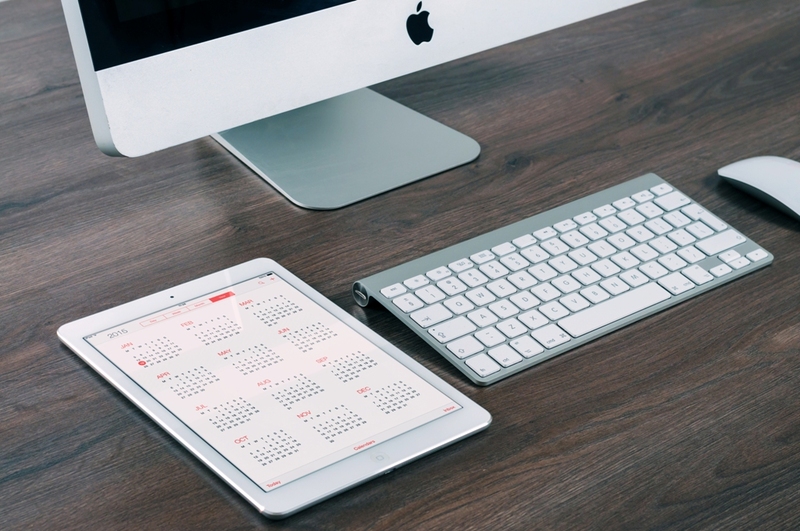 The Hybrid method emphasizes classroom-based presentation of information while assignments, learning activities, and assessments take place online. The Hybrid method does not replace conventional face-to-face instruction. In fact, the Hybrid method harnesses web technologies to take face-to-face instruction one step further. IAU uses a Learning Management System (LMS), IAUonline to facilitate online learning in conjunction with face-to-face instruction. The majority of the delivery of this method takes place in a traditional classroom where physical attendance is mandatory for students for the successful completion of a course. 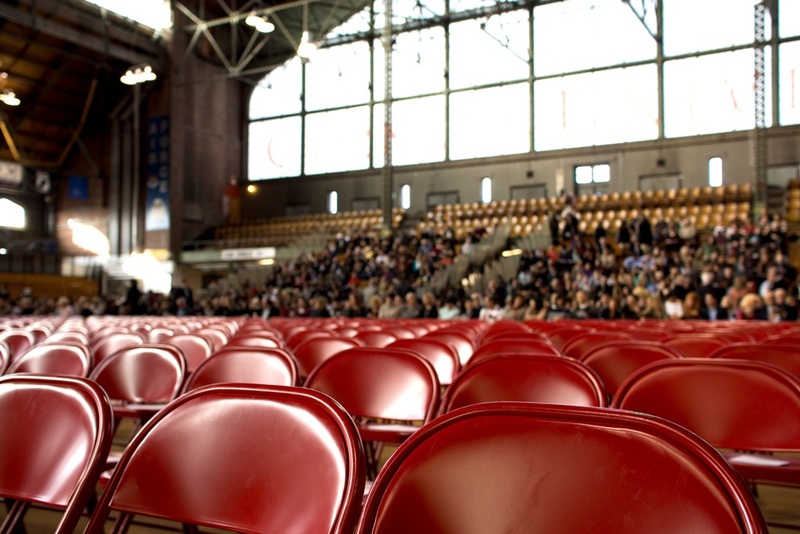 Students are required to attend all mandatory class meetings, which meet during the scheduled time of the course. A 3-unit course meets for four (4) hours per week. In a Hybrid method, an instructor physically delivers instruction for each lesson in a conventional classroom. In addition, an instructor assesses students’ coursework (assignments, quizzes, discussion questions, etc) for each lesson. An instructor has the ability to monitor active participation in the classroom (offline) and through IAUonline. In a Hybrid method, students’ engagement takes place both in a classroom (offline) and online. Students can interact with an instructor offline and online. Students can ask questions to their instructor either during a class or online through IAUonline. The Hybrid method enables students to do coursework before or after class in ways that are not possible with conventional face-to-face instruction. In a Hybrid method, students are able to interact with an instructor and fellow students both offline during class meetings and through IAUonline. IAUonline is available 24/7. Therefore, students can submit their coursework anytime from anywhere with an Internet connection. Students are required to post discussion questions and submit assignments and/or exams in a timely manner. If students are unfamiliar with the concept of online learning, allow IAU to provide a brief overview. IAUonline courses are an exceptionally accessible, flexible resource whether the student's goal is gaining new skills, working towards a degree, or advancing a career with a program certificate. Standard classroom books and printed materials are typically used in combination with online lectures, assignments, and supplementary course materials. Using computer-based technologies, instructors use the online model to redesign some lecture or lab content into new online learning activities, such as case studies, tutorials, self-testing exercises, simulations, and online group collaborations. To ensure that students will be successful, an assessment shall be made at the time of processing admissions. The survey is located on the last page of the Application for Admissions. Assessments shall be made on whether each prospective student has the skills and competencies to succeed in an online learning environment, as well as a student's access to computer, software, and internet technologies. These will be taken into consideration before admitting a prospective student into the program. Online courses require students to be independent learners and strongly motivated. Because of the Internet components of IAUonline courses, you must meet all technical requirements for an online course. For additional information regarding the IAUonline courses you are interested in taking, please speak with an academic advisor. All online course are accessible through IAUonline. Online students are required to post discussion questions in their respective online courseroom. Also, assignments and/or exams are required to be submitted or completed in the online courseroom also. 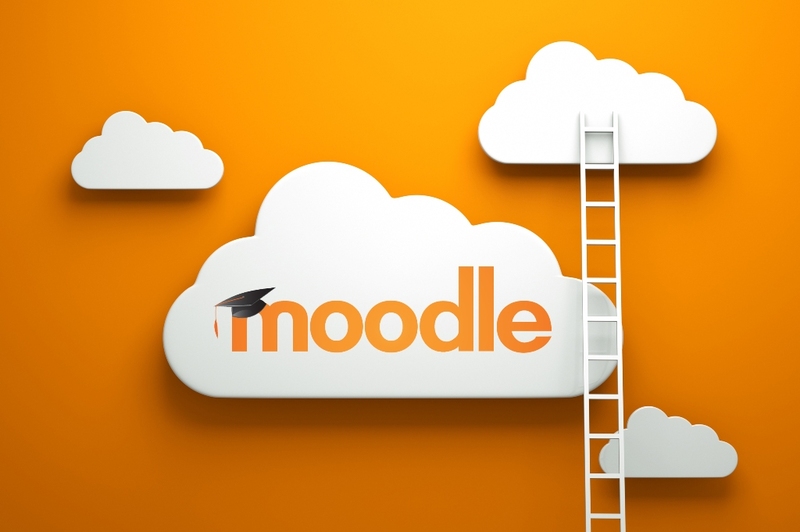 CLASSROOM-HYBRID & ONLINE courses use Moodle, also known as a Learning Management System (LMS). To have a successful experience with IAUonline, see computer requirements. Security: Moodle courses are secure. Each student receives a unique login and password, and only students that are registered in your course can access your Moodle content. This enables you to post copyrighted material, track which students are accessing particular course materials, and quiz students online. Students can have secure access to their grades at all times, but cannot access the grades of other students. They can also securely submit assignments. Uniformity: Students have one Moodle account for the whole time they are enrolled at IAU, and they access all their courses from a common portal page. The basic navigation interface of each course is the same, although instructors can customize content areas. This uniformity makes using Moodle easy for students, as the interface remains constant from course to course. Quick list of Moodle's features: Customizable content areas, Course Calendar, Email Function: all students, all instructors, all groups, select users, Course Discussion Board - Forums, Course Chat Room with automatic archiving of discussions, Student groups, Assignment upload and return, Student Home, Page, Integrated Instant Messaging - Quickmail, Online Quizzes and Surveys, Online Gradebook, Course Statistics, Advanced eLearning content development with the Lesson module.